Champagne on the beach and a soundtrack by Elvis. 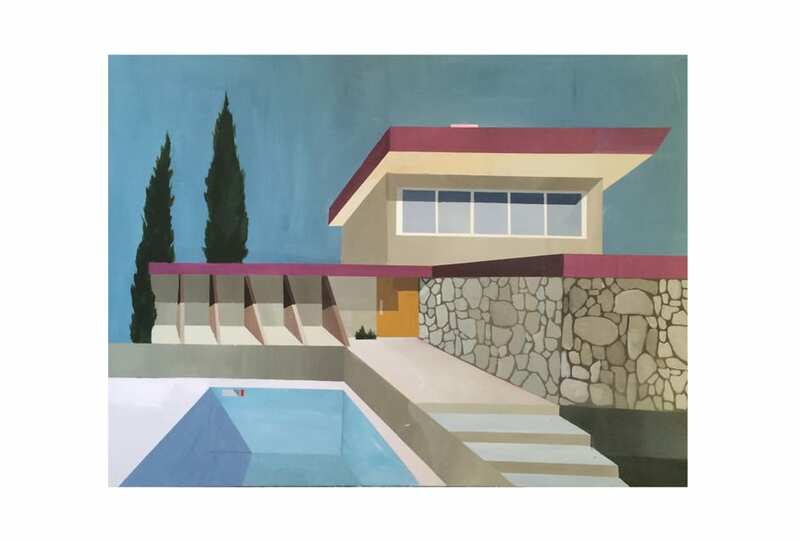 Artist Annalisa Ferraris – known for her depictions of abandoned pools and life-lusting hedonism – tells us of the summers she’ll never forget. The first in a series of exhibitions at Ellery’s new art space, in partnership with China Heights.